The great thing about wedding cakes and desserts surely has to be the amount of tasting that goes into the decision making. There’s absolutely no reason why you can’t taste every single brownie that has the potential to be on your dessert table. 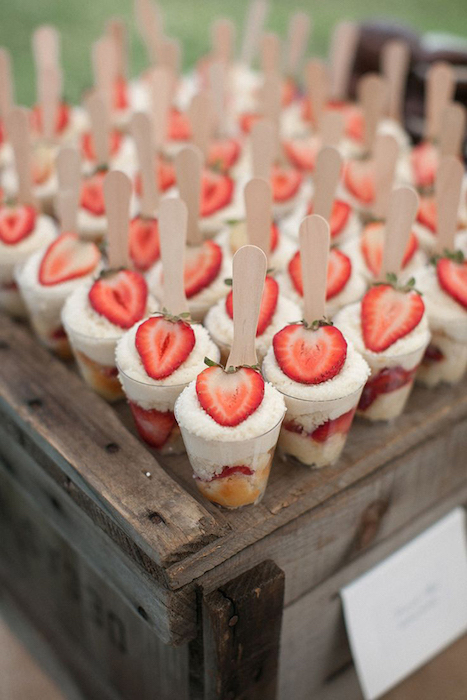 That’s why one of the most exciting wedding trends for 2015 has to be mini-desserts. They allow your guests to have a wider selection to choose from and to try different desserts. 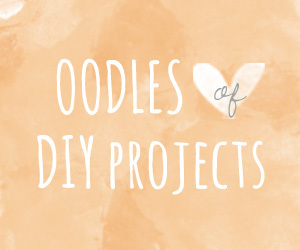 We’ve picked out 12 tempting treats for you to consider. 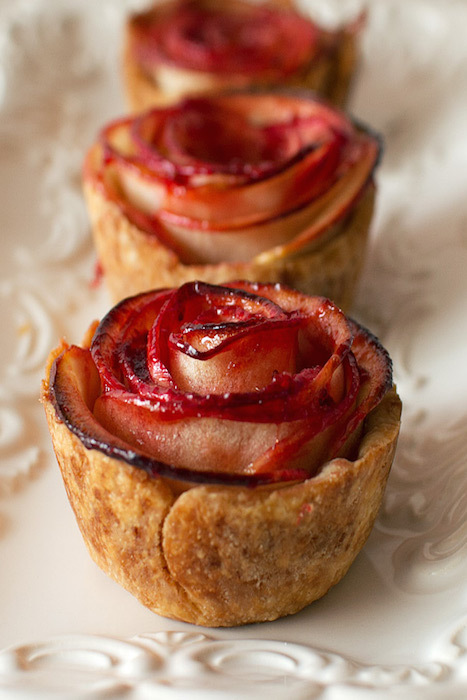 These pies would look so stunning if you’re including roses in your floral arrangements or bouquet. They are so pretty that they could be served for dessert or given as yummy favors. 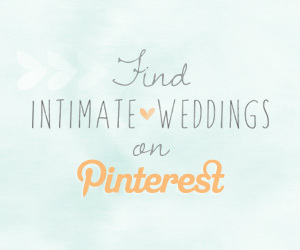 A great treat for the warmer months and ideal for an outdoor wedding. These baby shortcakes are just what you need after a summery feast. 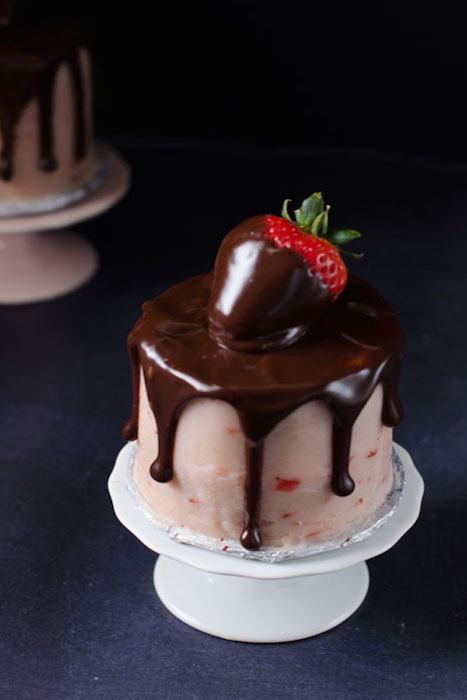 Chocolate covered strawberries are an undeniably romantic dessert. Keep the romantic theme going by serving these layered cakes. 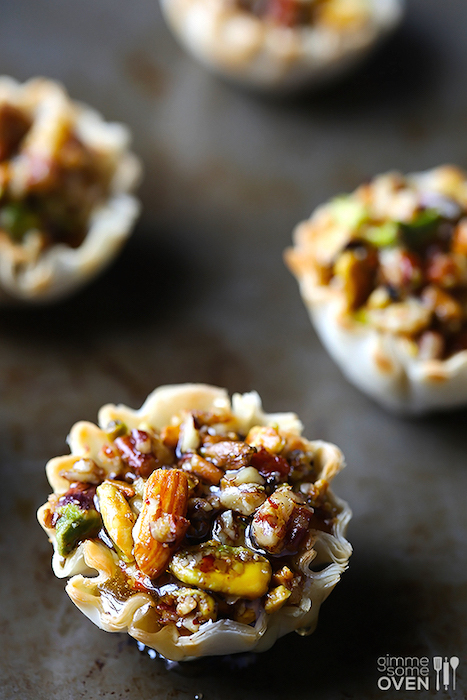 This would work on a dessert table or having a few of them on each table to be shared. Why have one dessert, when you can have several? 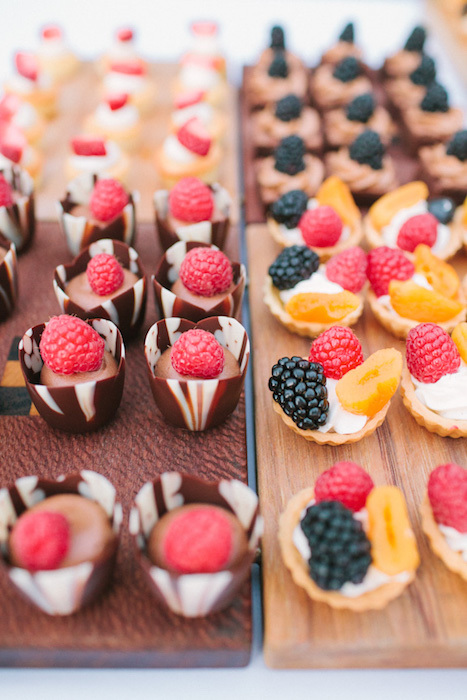 Solve this problem by having a dessert table filled with a variety of delicious mini-desserts. 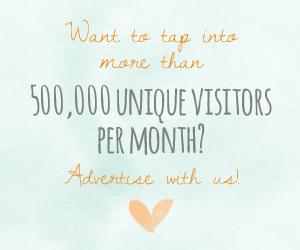 Your guests can help themselves and the choice will appeal to more people. If you’re going for a cocktail party with passed hors d’oeuvres instead of a dinner party, you don’t have to skip dessert. 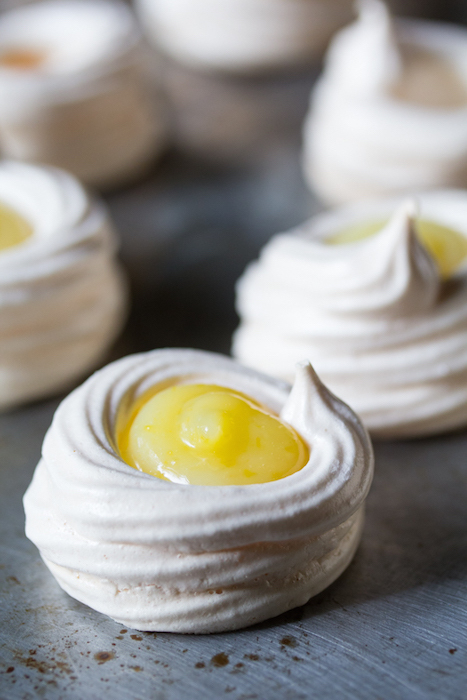 Pass around different platters of sweet treats that are easy to eat, like these lemon meringue pie bites. 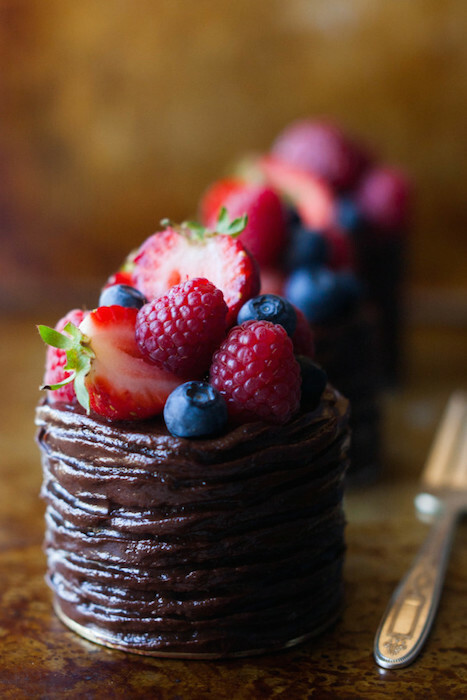 Chocolate and berries are a winning duo, but sometimes a large slice of cake can be a bit overwhelming. Keep things dainty with these mini offerings. Baklava can get really messy if you’re serving slices from a large pie. Making them individually speeds up the process and can be served with other goodies. For those of you who aren’t having a wedding cake, this is a nice alternative. 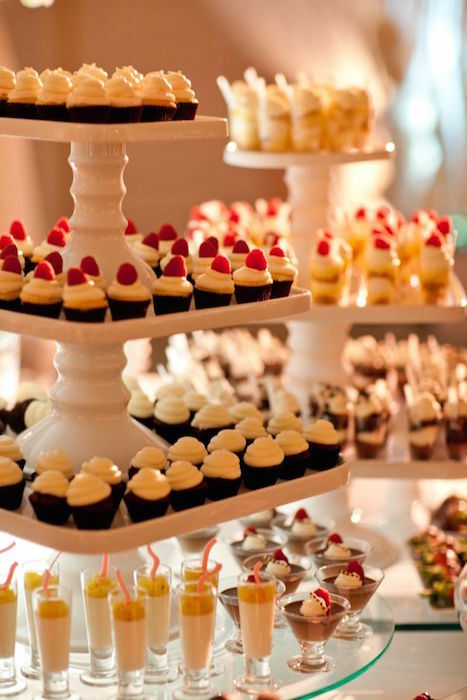 Have a cake stand filled with mini cakes, desserts and shooters for your guests to choose from. 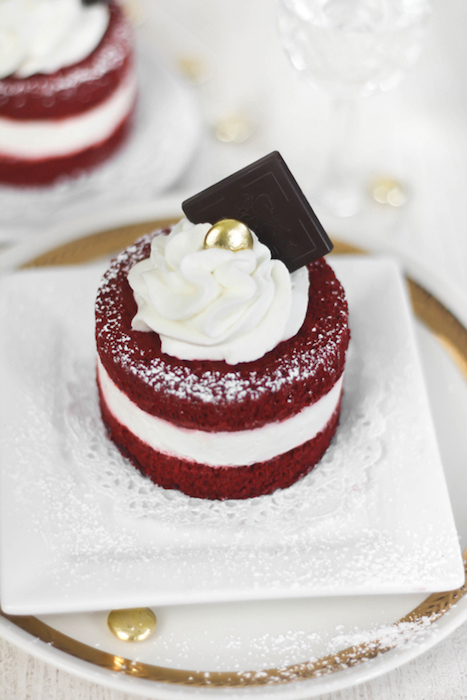 There’s not a single thing wrong with a huge slice of red velvet cake, but this smaller version has more of a refined presentation. 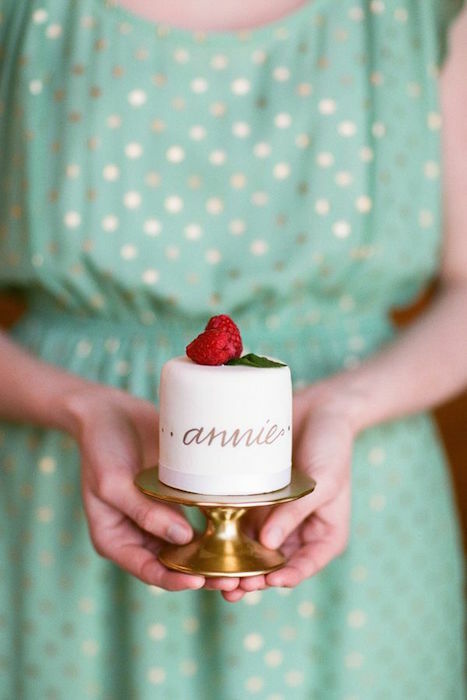 For a smaller gathering, giving your guests their own individual wedding cakes is a lovely idea. The mini cakes can be used as place cards and favors too. 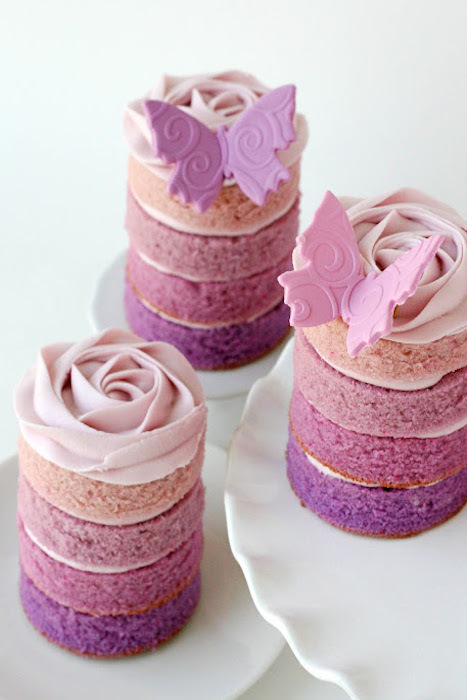 These purple cakes are the perfect example of why the ombre trend is still going strong. These would work well if you’re having a similar color palette. 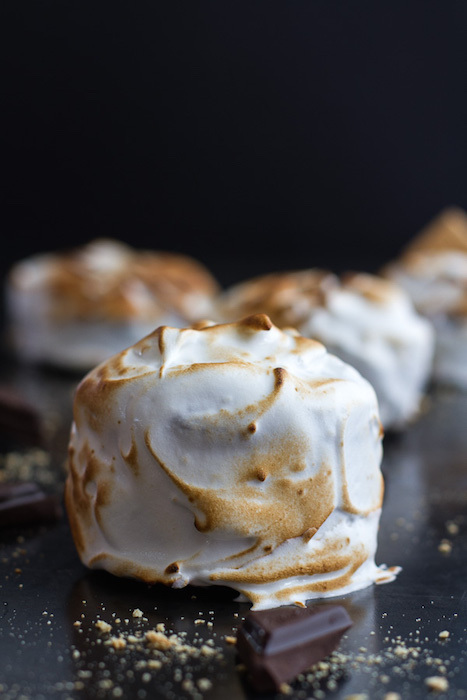 Add some elegance to your usual s’mores by including these stunners on your menu.